Consult a pharmacist before taking pseudoephedrine hydrochloride. Pregnancy should be taken into account before taking pseudoephedrine hydrochloride. Pseudoephedrine hydrochloride acts as a decongestant by reducing swelling in nasal passages. 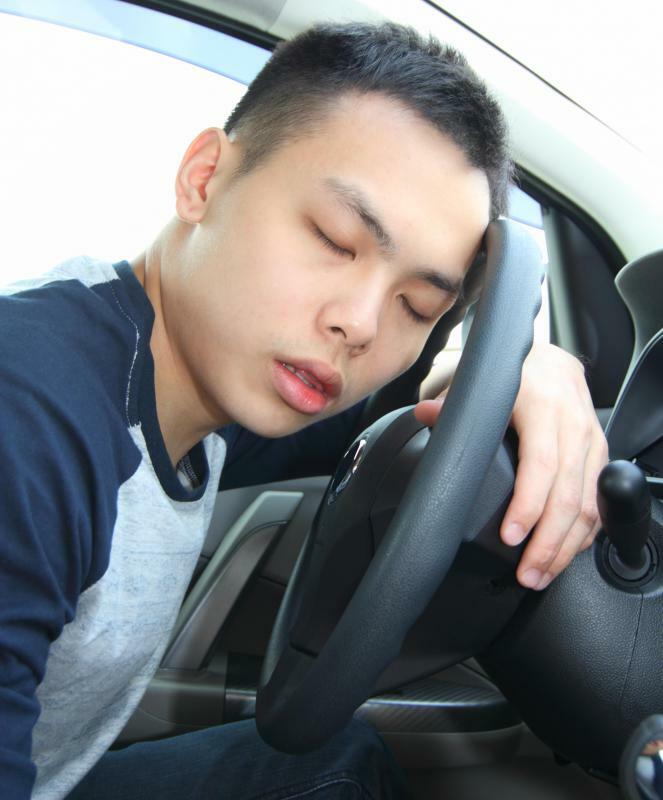 Driving should be avoided with pseudoephedrine hydrochloride because of the potential of drowsiness. 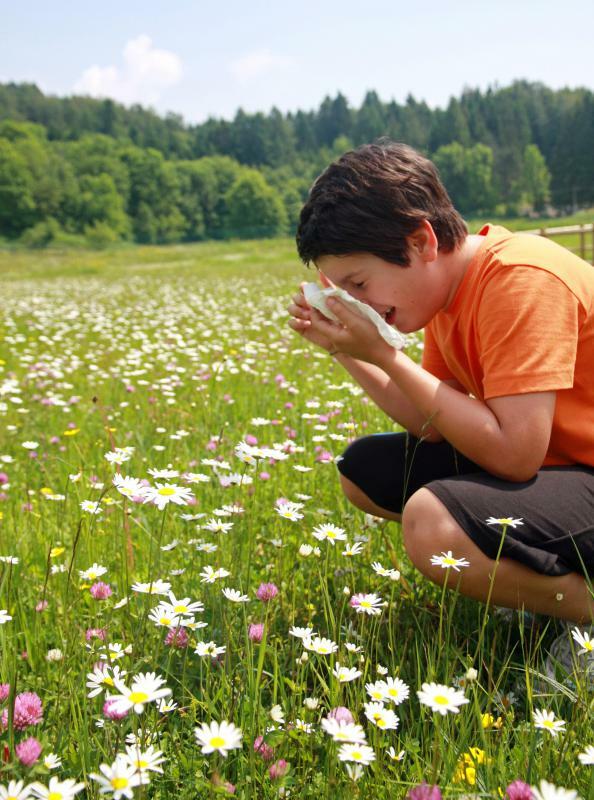 Seasonal allergies are often treated with medications that contain pseudoephedrine hydrochloride. Pseudoephedrine hydrochloride is used in combinations to treat hay fever. Pseudoephedrine hydrochloride is a decongestant drug often used in combination with other drugs for colds and flu and for hay fever. It belongs to the chemical class of drugs called amphetamines, which may cause excitation or wakefulness. It is known by different trade names in different countries, according to manufacturer. Depending on the amount of pseudoephedrine hydrochloride in each product and the country in which it is obtained, it may be available over the counter or by prescription only. 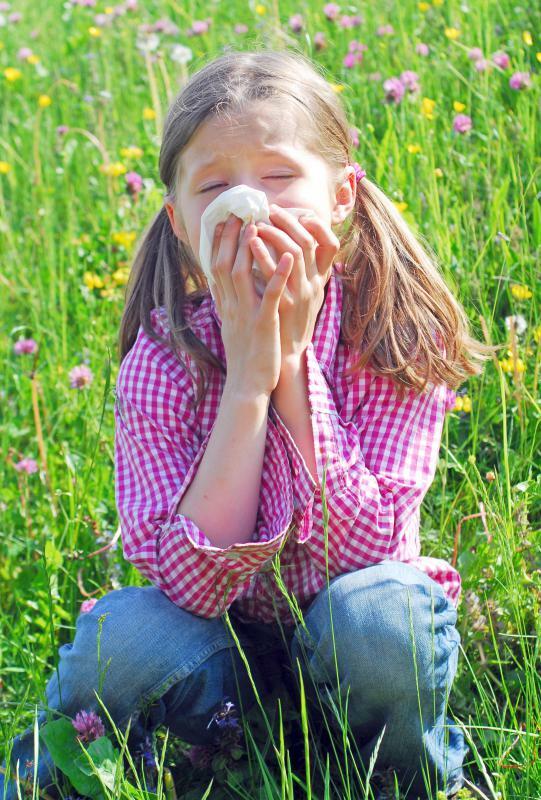 Nasal congestion or stuffiness, be it acutely during a cold or flu, or more chronically with hay fever or allergic rhinitis, is caused by the blood vessels of the nose dilating. Pseudoephedrine hydrochloride is a sympathomimetic drug. This means that it mimics the body's sympathetic nervous system. In the case of pseudoephedrine hydrochloride, it causes vasoconstriction of the blood vessels in the nose, which relieves nasal congestion. Numerous single-drug and combination preparations are available. Pseudoephedrine hydrochloride alone may be used as a sinus decongestant. Use of pseudoephedrine hydrochloride-containing preparations is usually just for a short period. Due to the amphetamine-like properties of the drug, it may have abuse potential. Some countries have rescheduled the drug so that it is no longer available over the counter due to the illicit manufacture of methamphetamines using pseudoephedrine-containing products. As with any medication, it may interact with other drugs, so any concomitant medications, including homeopathic or complementary medicines, should be discussed with the doctor or pharmacist before starting treatment. The drug is contraindicated in patients with some diseases, such as some cardiac conditions, due to its excitatory potential. Discuss any underlying condition with the doctor or pharmacist. Pregnancy, desired pregnancy and lactation should also be taken into account before using pseudoephedrine hydrochloride. The most commonly experienced adverse effect is wakefulness. It should be remembered, though, that the combination products may contain an antihistamine that may have the reverse effect and cause drowsiness. Driving and the operation of heavy machinery should be avoided. Other effects that have been reported include nervousness and headache. Any untoward effects should be reported to a doctor immediately. Pseudoephedrine hydrochloride-containing preparations are available in various forms, including tablets, capsules and liquids. The dosage used will depend on the strength of each preparation and the recommended or prescribed dose should never be exceeded. Doses higher than those recommended therapeutically may cause severe adverse effects, including cardiac arrhythmias. For this reason, too, all medications should be locked away, out of reach of children. Is It Safe to Use Pseudoephedrine in Pregnancy? What Factors Affect Pseudoephedrine Dosage? What Are the Different Pseudoephedrine Laws? 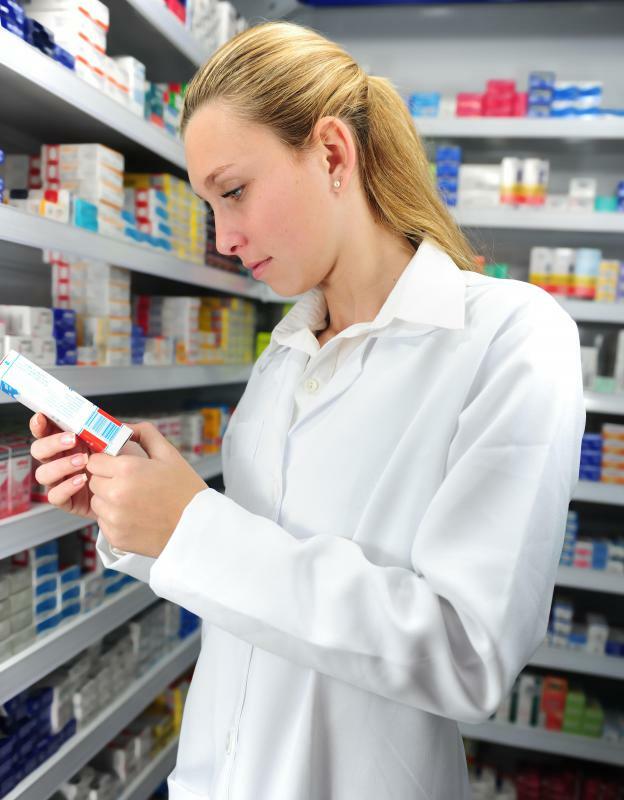 What Are the Different Types of Pseudoephedrine Tablets? 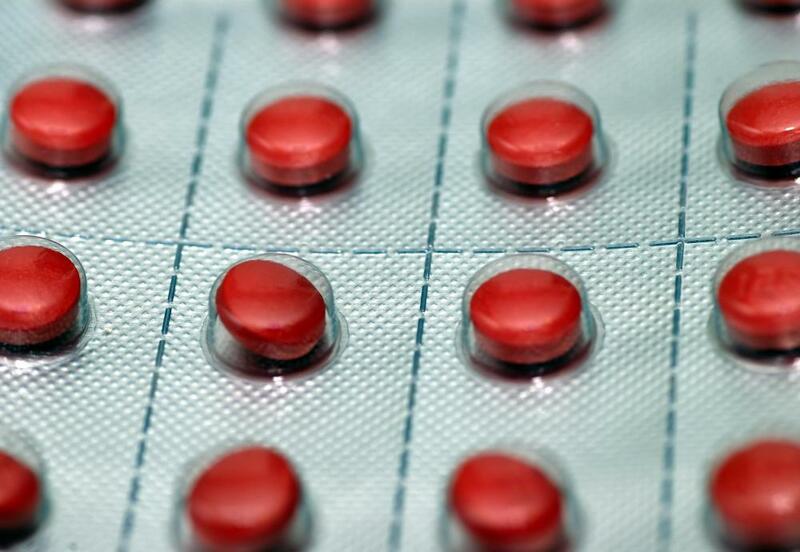 What are the Different Types of Antihistamine Tablets?